It is not until 15 months later that we see new cans appear. By percentage in number of producers, and maturity in its implantation, it seemed strange that Catalunya did not yet count on any brewery that used cans. It is clear that it is not a simple or, even, necessary step for brewers who have been in the business for some years, unless they do it as part of a strategic position. But with a solid consumer base and a widespread knowledge of the product, added to the importance of Barcelona as a beer city, it was a matter of time before some money injection appeared to facilitate its arrival. Garage Beer Co was born as a brewpub in the center of the city -in the so-called Beerxample-. With a reduced production capacity, the space is comfortable and modern; a pleasant place to go out and enjoy your time in a non-strictly beer environment, plus with an almost weekly attractive programme of events. 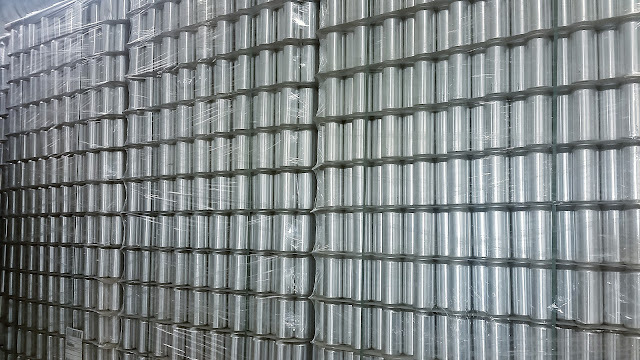 After becoming successfull in a very short time, its managers launched a crowd equity project to finance a huge factory in the district of Sant Andreu, in which they package their beer in kegs and 50cl cans. After 2 months in operation, on May 13 the first of them were presented. Then there's Soma Beer, a young and small project that is quite surprising. It is led by Ramon Prats, of whom I knew his beers two years ago in a homebrewer contest of Punk IPA clones organised by Brewdog Barcelona, ​​where I was a judge. His beer was not only wonderful, but it was an almost identical copy of the original. Coincidence made it the first in line to be evaluated, and quickly became the benchmark to see if there was any other beer close to it. Interestingly, in the same day that Garage did so, Soma presented their canned beers in an open day on their factory in Girona. Unlike the previous ones, Tibidabo Brewing was born as a project of great size, focused since the very beginning to marketing their beer in cans. 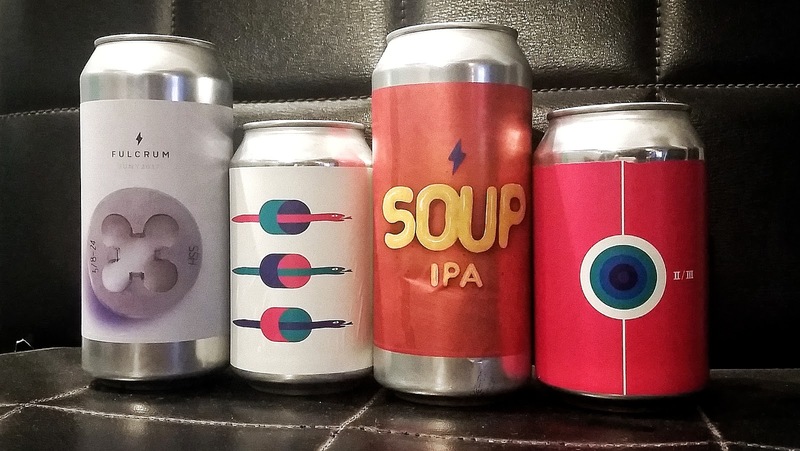 Located in l'Hospitalet de Llobregat, its appearance was well-known and expected in beer environments, and only a week later than the previous two breweries they came out on the market with up to six different beers in this format. With a wide and well thought variety, and after trying them recently, it won't be long until we see them everywhere. Montseny deserves a whole new chapter. 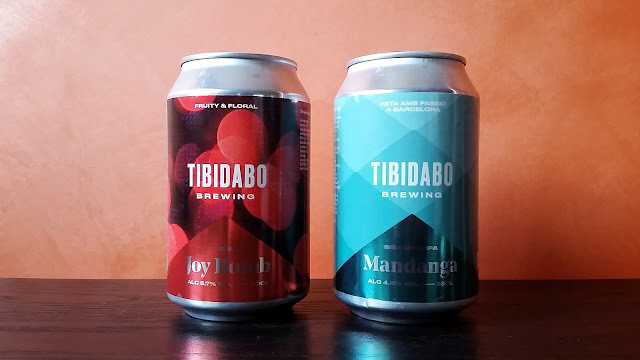 They have just celebrated their 10th anniversary, and will soon become the oldest company to package their beer in cans -it is now, in fact, the oldest Catalan microbrewery-, something that says a lot about the strength of the brand. To do this, they wanted to share the moment with their most loyal consumers by launching a crowdfunding campaign to cope with part of the costs. Not only does it make me happy for the people behind, old beer buddies from the scene, but I also think it is a remarkable success case in terms of business evolution and renewal. Other brewers plan to start working with cans -e.g. Quer- It is worth mentioning the limited supply of this packaging in our country, which is also closely linked to the demand of large business groups whose orders are not precisely one or two pallets. All of the above, and those who will come, do not start from scratch. The path taken so far by Arriaca, or distributor Crusat with his campaign #DandoLaLata, have helped to start burying certain topics on the can as packaging, while presenting it as something breaking and attractive. The arrival of new companies to the cause is certainly very positive for the intensification of this work of diffusion. Anyhow, we as a collective can be proud for the emergence of cans. 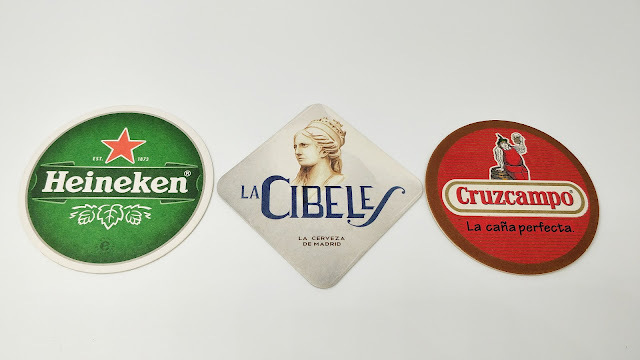 Not only are they a pragmatic and suitable container for certain styles of beer, but they are also proof of the continuous growth of the sector, which already accounts for a 0.72% of beer production according to Cerveceros de España in their recently published yearly report. A sample of maturity and quality that clearly positions us worldwide. Hard to imagine not long ago. Fine Blog. While in the CZ. Friend wanted a Pivo Book. For a Spanish Friend. Who Used to Live in Praha. Now Back in Spain. Mentioned Your Blog. Keep up the Good Work. Thanks for your comment and mention Terry, I am very glad that you enjoy it.